This story has been updated with a correction. 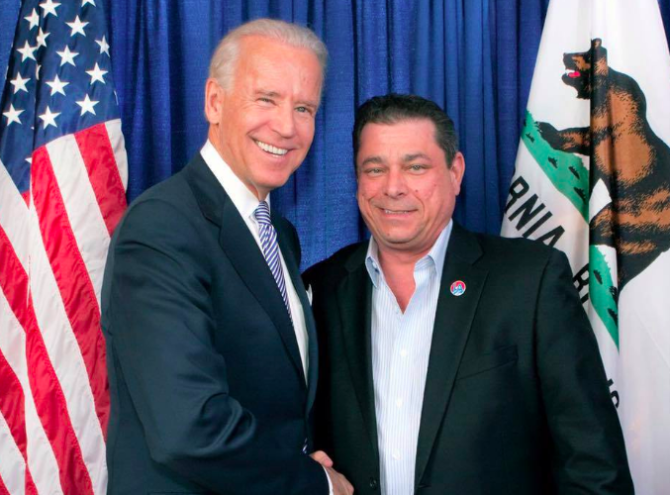 The Chairman of California’s Democratic Party, Eric C. Bauman, is facing calls for his resignation amid shocking allegations of sexual misconduct lodged against him by at least two other men. Bauman, who is married to a man, became the first openly gay person to serve as chair of the California Democratic Party when he was narrowly elected in 2017. It is the largest State Democratic Party in the country. Before that, he served was vice-chair from 2009-2017. On Friday, Daraka Larimore-Hall, who serves as second vice-chair of the party, filed paperwork requesting Bauman be removed from his post after saying he spoke with two victims, both of whom were party staff members, who say they were abused by Bauman, plus an addition witness the party leader allegedly intimidated. No further details about the alleged incidents were given, but Larimore-Hall did add that “obviously, it is completely unacceptable for Chairman Bauman to remain in office” given the allegations. After Larimore-Hall sent the letter, several other California Democrats called for Bauman to resign. I take seriously any allegation brought forward by anyone who believes they have been caused pain. To that end, a prompt, thorough and independent investigation of the allegations has been undertaken by a respected outside investigator, ensuring these individuals making the charges are treated with respect and free from any concerns of retaliation. The California Democratic Party should and will be the model for how allegations like these are treated to ensure fairness and to determine truth. Procedures are in place to handle these matters, and independent counsel will ensure that they are followed. I look forward to putting these allegations behind us and moving forward as unified Democrats. 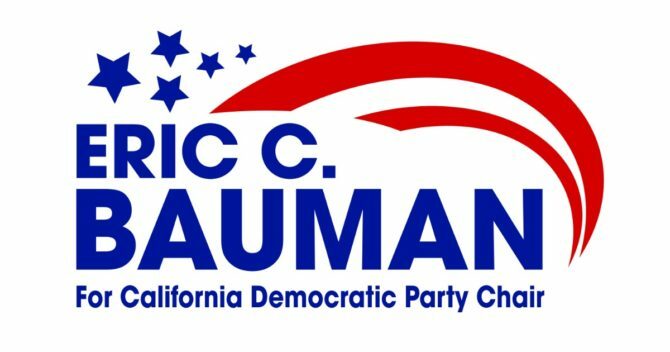 November 26, 2018 2:25 EST: A earlier version of this article incorrectly stated Bauman had resigned as Chairman of California’s Democratic Party. A spokesperson for CDP confirms there has been no resignation. This sounds like a mess. He should probably voluntarily go on leave until this is resolved; if he’s innocent, he should get his job back and the sue the people who made the allegations. If he’s guilty, he should have to deal with the consequences of his behavior. That seems the fairest. It is what they would do to any other civil servant in that position from teacher to cop. Step aside until the investigation is concluded and then either return or face the punishment however the hips may fall. Innocent until proven guilty. Oh wait. That’s only for future supreme court nominees. But I am not a Democrat so I shouldn’t have a say that means much. Equal rights means equal treatment under the law. This issue needs to be verified, if Bauman is guilty he should resign, if he is not we should move on!